Runny or stuffy nose is undoubtedly an undesirable condition for all. In scientific term, it is known as Rhinorrhea. When runny nose is constituted with sore throat then it becomes a real hazard for us. I am a big sufferer of this typical thing. Whenever there is some important work, I suffer from this stupid sort of problem. Because of the runny nose, my work performance is becoming down day by day. Then I thought of getting rid of this problem. Dust allergy. Dust allergy is severe in many cases. Due to dust allergy runny nose may stay for up to 4-5 days. Yes! You heard it true. But this, Runny nose can be recovered in a short span of time. Rather the cold allergy stays for a long time. 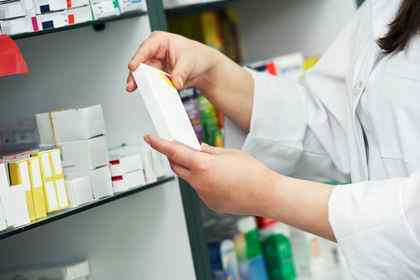 But if you take proper care of runny or stuffy nose it can be cured easily. HOW TO STOP RUNNY/STUFFY NOSE ? Now let’s come to a quick review about getting rid of runny nose. 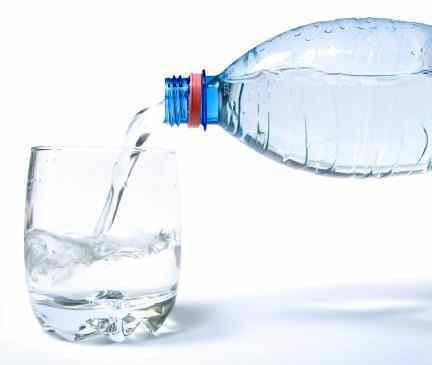 Fluids help to hydrate your body from all kinds of germs. That is why; drinking a lot of fluid will help your body to fight against harmful bacteria’s. You should take the following fluids whenever you have runny nose. I have learned about many hot fluids. My grandmother told me to take a glass of hot water and add with it 1/3 teaspoon of the lime juice and a pinch of salt. This fluid helps to loosen the mucus. Within 30 minutes you will feel that your runny nose has stopped for while. Another method is to take half glass of hot water and add 2 tbsp of honey and 1tsp of lime juice. Drink this solution twice a day. This will give you a quick relief from runny nose and sore throat. Wherever you are facing runny nose situation, try to take a steam bath. This is an effective method. This will soothe your congestion. You can also use another method. Take a mug and fill it with hot water. Then add some Vicks Vapo rub or menthol in your water. Then cover your head with a big and thick towel. After that, inhale the steam. Surely this will help you a lot to get rid of runny nose fast. 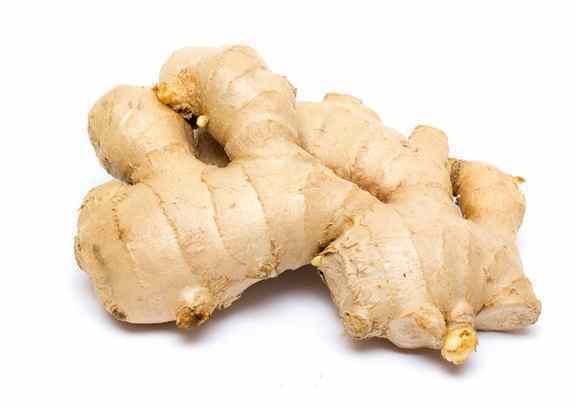 My mom says ginger is the most effective natural remedies for getting rid of runny nose. Chew each day a small size of crushed ginger with a little bit of salt. Ginger has many potential to fight against the germs or bacteria which resides in our body because of cold, flu or runny nose. Regular eating of ginger will trigger your immune system and will also help you to feel boosted in your every day activity. This method is my favorite one. You already got the idea by seeing the title. Take a deep size tablespoon. Now take some mustard oil in the spoon. Add the same amount of lime juice in it and a pinch of salt. Now place the spoon directly over the stove. When it is going to heat up the oil will splash a bit. As the solution contains two conflicting ingredients, do not fear if your mixture starts to pop a bit. After the mixture is hot enough then gallop 2 tsp of that mixture. This is a temporary method. 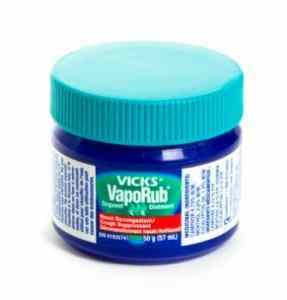 Rub some Vicks over and underneath your nose. This will give you a sudden relief from the runny nose. You can also use Vicks on your chest too. Put this over your nose area. This helps to break down the mucus or sinuses. This is very useful for the people who suffer a lot from dust allergies. Whenever we go to sleep with having runny nose we can apply a method for sleeping. Do not use pillow. 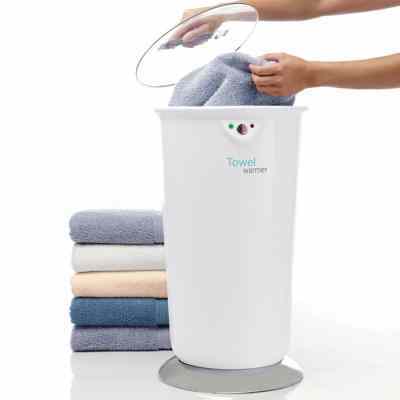 Take a big towel and roll it round. Then place the towel under your neck. This will help you to get rid of runny nose at the time of sleeping. Add with it a small pinch of salt. Mix it well and fill it in any nasal empty jar. Pour a few drops into your nose. This is a complete home remedy from nasal congestion whenever you are having runny nose. If you are constantly having runny nose and if you just got rid of runny nose then you must take some preventive action such as massaging on the nasal area. It’s an ancient effective method to avoid runny nose. Take you index finger on the eye cavity which is just a little far from your inner corner of eyes. Use round motion softly to massage the area. Don’t overdo it. Massage for only 30 seconds. You will feel a bit nausea attempting it for the first time. This method actively helps runny nose from coming back again. This one is the best solution to prevent runny, stuffed or congested nose or other cold allergy issues. Try to eat one medium sized green chilli whenever you are doing your lunch or supper. Green chilli contains a high amount of vitamin C which helps you to fight against sinus or any other cold related problem. If you are a runny nose or stuffed nose sufferer it will be wise or you to cope with the habit of humidification. Dry weather or air seems to make your nostril area drier and makes your runny nose condition even worse. Get into the habit of taking steam from mug, bowl or take hot steam bath. Whenever you are facing runny nose try to use humidifier to get rid of congestion issues. Try spicy food to get rid of stuffed nose. Some people say that they feel irritated when they are having spicy food at the time of runny nose. But after eating spicy food the extra nasal disposer will come off and will provide you with better solution. Try to eat Wasabi or Mustard oil whenever you are having runny or stuffy nose. Lemon tea is one awesome solution in my sense. Lemon contains vitamin C which is enough to fight against runny nose.